This article is the first in a four part series of long-form interviews with interesting, exciting and innovative members of Aotearoa’s design community. Nell May is a New Zealand-born designer who has been based in Berlin since 2012. Alongside commissioned projects, she collaborates with artists and works on independent research projects, often operating at the point of intersection between art, architecture and design. I first became interested in Nell’s practice while she was studying for a Master’s degree in Auckland. I invited her to create an exhibition at split/fountain, a project space, design studio, and niche publishing house that I co-founded in 2009 (which at the time was located on Karangahape Road in Auckland). 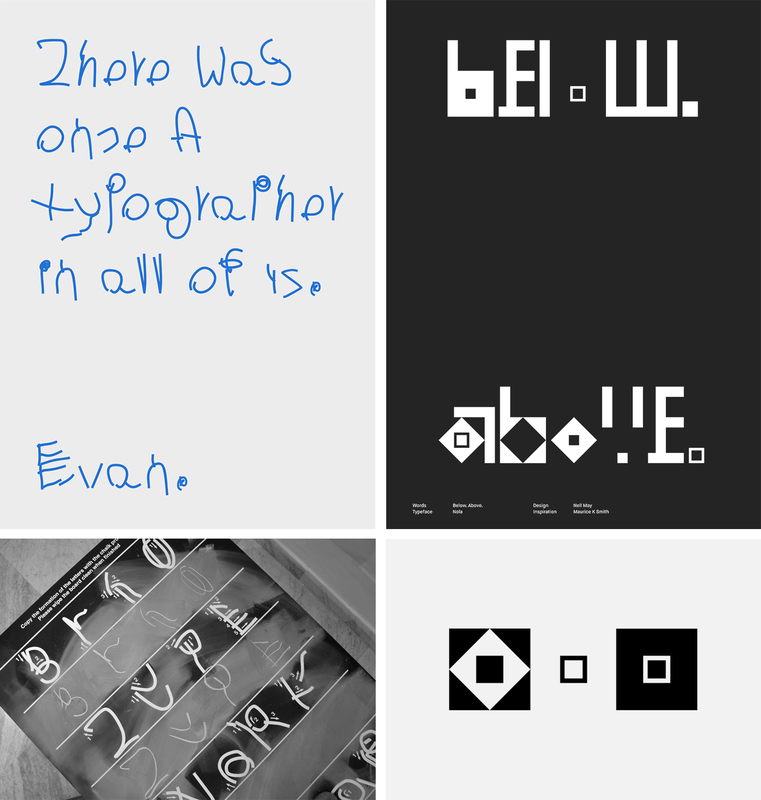 Nell presented There was once a typographer in all of us (2011), a series of posters using Evan, a new typeface she had designed based on letters drawn by children in handwriting exercises. 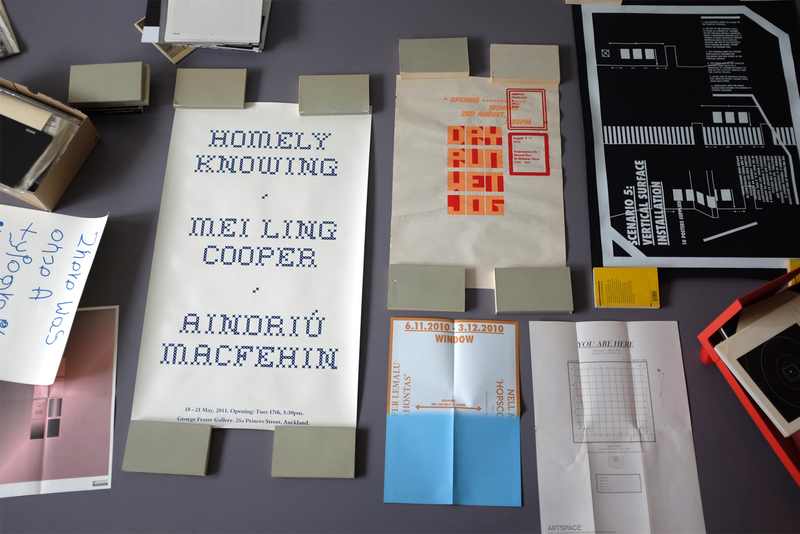 She developed an expanded version of the project in 2014 as part of distracted-workshop, a collaborative split/fountain exhibition at the 26th International Biennial of Graphic Design Brno in the Czech Republic. distracted-workshop was a cumulative exhibition that aimed to facilitate socially engaged, transformative art practices. Nell’s contribution was Type Workshop, a blackboard for visitors to practice writing letter forms from her typeface Evan, using sticks of chalk. 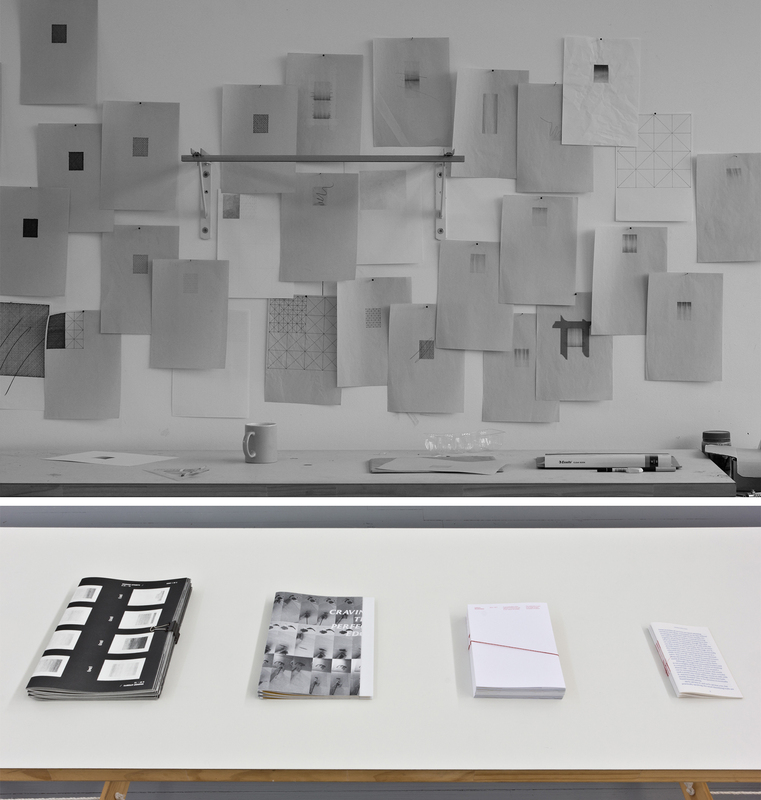 In her practice, Nell takes on the roles of author and editor, rather than service provider, and adopts a working process that is conceptually driven and founded on research. It has been over two years since I caught up with Nell in the Czech Republic. I recently got in touch to hear more about her working situation in Berlin, design projects, and her experience of moving to a new city to live. Layla Tweedie-Cullen: Can you talk about your experience of moving to Berlin to work as a designer? Nell May: My intention was actually to move to the Netherlands to study. My plan was to check out Werkplaats Typografie (WT), apply, hopefully get in, and in the meantime, do an internship while waiting for the programme to start. Visa complications meant I looked for an internship outside of the Netherlands. While still in Auckland, I researched studios in Germany and felt aligned to Node Berlin Oslo’s work. I contacted them and was lucky to organise an internship. At the beginning of 2012 I travelled to Arnhem in the Netherlands to visit WT, but when I got there it felt strange. The school was great, but it wasn’t right for me. For the previous eight years, I had been studying and working at the University of Auckland, and I felt uneasy about inserting myself into another educational system straight away. So, I didn’t apply to WT and travelled to Berlin to start my internship. At Node I was given a lot of responsibility with entire books to design. I gained a huge amount of ‘real world’ experience that I was lacking from my academic background. One aspect was the practical insight into running a studio, but the most valuable part was how much working at Node enhanced my understanding of typesetting and grids. It was perfect to find myself in Berlin and to be straight away flat-out working in this busy studio for half a year, without something lined up moving to Europe would have been difficult. Once I finished the internship, I had grown attached to the city and decided to stay. LTC: After the completion of your internship, was it difficult to start working independently as a designer in Berlin, especially if you didn’t speak the language? NM: I was lucky and found myself recommended to various people straight away, and each project lead to something else. In terms of language, initially it wasn’t an issue as my clients all spoke excellent English. However, organising the production side of things was difficult. After some minor mishap, I actually made a point of finding a Berlin based printer who I could converse with clearly in English, I felt this was the responsible thing to do when handling other people’s budgets. These days I’m comfortable spending most of my time in German, but sometimes in a professional context I switch between the languages for clarity. LTC: What types of projects you are most interested in working on? NM: I usually favour printed design over digital. Mainly because I like to finish things and move on. Once a book is printed its form is set. Websites are different, the content can continue to grow; and devices, browsers and operating systems are constantly changing. I often feel as if I have created a morphing monster that I have to keep track of. LTC: When I first contacted you about doing this interview, you talked about needing to make a decision about whether to take on bigger projects and therefore staff and interns, or stay small. What did you decide to do? NM: I decided to stay small, I concluded that the freedom of working independently is too important to compromise. Most projects I do tend to be small to medium sized with individuals, galleries, creative institutions and publishers. These sectors usually allow more creative exploration than commercial design work so I’ve naturally gravitated towards them. LTC: Has moving to a new cultural context affected the way you approach design? NM: My approach has changed but I wouldn’t say this is specifically cultural, it has also to do with my age, circumstances, and motivations. Between 2009 and 2011 I was doing a Masters at Elam School of Fine Arts at The University of Auckland and teaching on the side. Design work was not my primary focus nor a means of income. I was also very idealistic, I wanted everything that I designed to be as close to perfection as I could manage. I considered design to be of the same value as art and I used to get very annoyed when my work wouldn’t be credited in the same way as an artwork or a photograph would be. Any project I took on was purely for my own interest, for a creative opportunity, a decent print budget, or to help a friend out. The New Zealand art community is small and there is a lot of good will, people do favours or trade skills with each other. When money was not the key transaction, there was an inherent understanding that I would be given creative autonomy. An example from this time is the poster I designed for the 2010 exhibition Homely Knowing at George Fraser Gallery in Auckland. I was friends with one of the artists and when she asked me to do the poster I jumped at the opportunity, my only condition was that we would screen-print it. I spent ages creating a typeface in reference the common ‘home sweet home’ cross-stitch designs. Because we were screen-printing we could print large, it was only when it came to distributing the poster that I realised how impractical an oversized poster is on already cluttered full noticeboards. Early poster designs, 2007 – 2011. Working in Europe is different because I need to make a living from design. In the beginning, I naively assumed anybody asking me to design something would also trust me to determine the approach, but I soon found out clients often have predetermined ideas. I had to learn how to work with people and to communicate. Now with potential clients, I make sure we discuss our expectations and have a common understanding of how we will work together. For instance, I know if a potential client asks for something similar to another project they’ve seen, that this could be a future issue unless we talk it over. This is because I don’t think aesthetics should be transferable, ideally every project should be tailored from its own requirements. Another key element was to professionalise, I had to learn to think about the value of my time in relation to each project, and I had to become more organised: simple things like learning proper filing systems made a huge difference. LTC: Can you talk about a few recent design projects you have worked on? NM: Lately I feel most comfortable working on projects where I have the possibility to create a unique typeface. I am not a type designer, and I doubt I will never make a ‘practical’ typeface, but I do gravitate towards using type as a means of expression. 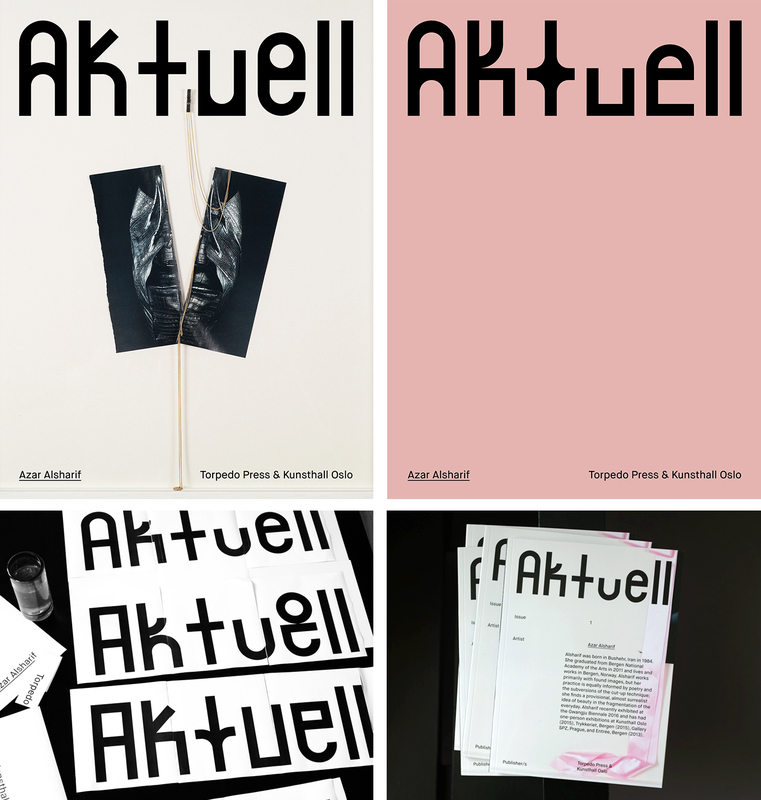 Last year I developed the identity of Aktuell, which is a journal series that Torpedo Press and Kunsthall Oslo started. Each issue will focus on one artist and their body of work, the first issue is Azar Alsharif. Because an image from a different artist will always feature on the cover, I decided a masthead with a recognisable presence would be important as the series grows. I created a modular typeface that will change with each issue – this is a reference to the series name ‘aktuell’, a Norwegian word that translates to ‘current’ in English. My intention is that the evolving masthead acts as a time stamp. Because the publication features predominantly young and emerging artists, another component of the identity is that an artist biography is on the front cover, this is to encourage a connection with a potential readers. Above: Aktuell 1, Torpedo Press & Kunsthall Oslo, 2016. Below: Poster series for display at the New York Art Book Fair, 2016. 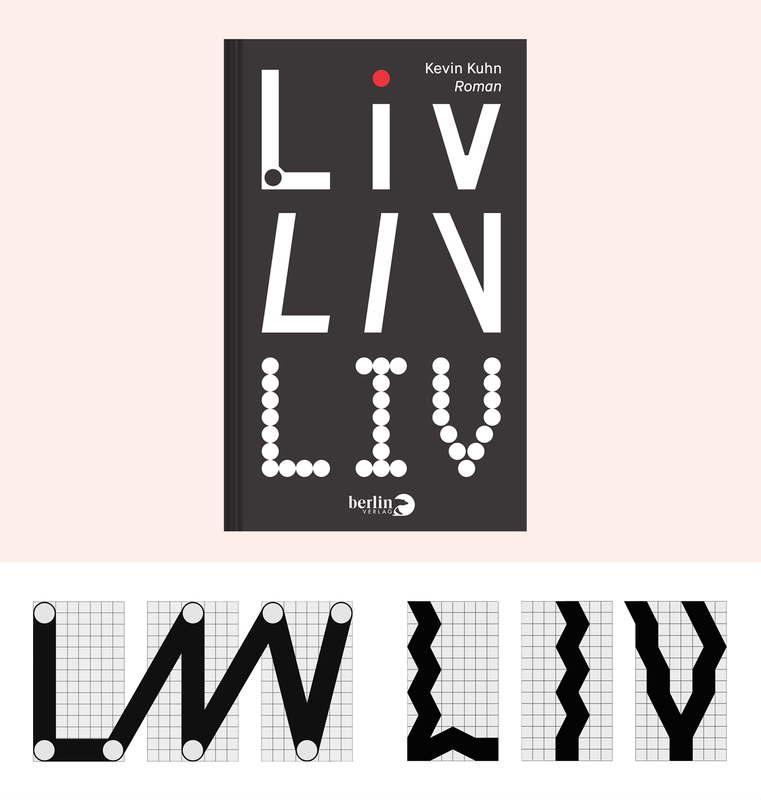 Another project is Liv, a novel by German writer Kevin Kuhn which will be published in September by Berlin Verlag, Piper. This is a ‘Bildungsroman’ that contains two intertwined stories. One story follows the character Franz through Berlin of 1928, and the other follows Liv, the main character, in the densely digital present-time as she travels the world and her identity evolves. The novel is plotted in five Acts, similar to a drama, and each shows a significant transformation in Liv. My response was to design five typefaces that each express an aspect of the circumstance or scene of her transformation: having avoided the Israeli military service and backpacking through Mexico (1), lost in the Arizona desert (2), crossing the Pacific on a yacht (3), immersed in New Zealand’s Auckland art scene (4), and finally in Berlin where the stories of Franz and Liv come together (5). The typefaces remain open to interpretation and I think readers will gain further understanding of them as they progress through the book. One of the conditions I had for designing the cover was that I would also have control of the inside typesetting. Designers are rarely involved on both the inside and outside of novels, so I have been working with Piper’s production team on this. It has been a challenge to read 500 pages in German, and then to form a layout plan that will hopefully create a seamless reading experience where nobody even notices the typesetting. Above: Liv, Berlin Verlag, 2017 (depicting typefaces 3, 4 and 5). Below: Typefaces 1 and 2 that will feature on the back of the cover). LTC: Do you think graphic designers see typefaces differently than type designers? NM: Definitely. It is difficult to answer for a discipline though and I think everyone has their own views of how they define these labels. Personally, I don’t feel I fit in either discipline and my work is often in murky in-between spaces. But, very crudely, I see the discipline distinctions as type design being the creation of an independent artwork, one that can be used by others and in many contexts; whereas graphic design is more about creating the underlying structure to communicate content. Serious type designers, ones that create typefaces for retail, can look at the letterforms and have the ability to understand how tiny subtitles will affect the experience of viewing them when the typeface is used to create words, sentences or long texts. They can also predict the impact of size, kerning and line-height settings. That’s an incredible talent to design something well enough that the typeface maintains its integrity even in the possession of less-skilled hands. You need a particular eye for that and an absolute obsession for typefaces. This isn’t me at all, my typefaces are always for specific projects or they are research experiments. Graphic designers are difficult to answer for, there are so many variants which undermines any broad generalisation. There are amazing graphic designers out there who really know and understand the purpose of a typeface’s details and intended context – the ideas of the typeface designer have reached them. And then, there is probably a larger group who ‘use’ and misuse typefaces, who don’t necessarily see how the typeface is functioning. Probably every graphic designer is guilty of not setting a text well, or not choosing an appropriate typeface. It’s a hard task, and I think an aspect of that is also to do with the tools graphic designers have at their disposal currently. With the computer, it is possible to quickly layup many different designs just to see how they look, and make a decision from there. This might be efficient, but it encourages a disconnection from conceptual thinking and planning. Also, when setting a text, the computer has already decided many default values. This means it is an extra step to disagree and make alternative decisions that are specific to the project’s needs. After deciding the typeface for the inside of Liv, I printed around 50 layouts that were almost identical, each had one minor distinction in type size or line height. I did this to understand how the differences felt when reading – because the last thing anybody wants when reading a novel is to find the typesetting obtrusive. LTC: You talk about your work existing in “murky in-between spaces”, can you talk about specific projects where this is the case? NM: It is difficult to pin down my work or discipline, but there is often an underlying focus on process that vaguely ties projects together. This is best illustrated over several projects. My Masters graduation work Virtuosity in Practice, consisted of a series of four publications. It could easily be categorised as a design project, but that would be misleading. During my time at art school, I positioned myself as an amateur craftsperson, I essentially undertook a self-enforced technical skills apprenticeship. I attempted to train myself to paint perfect straight edges, to draw smooth gradients, and to mix colours accurately – all tasks chosen because I could assess my own failure or success easily. The process of this was really where the ‘work’ was, and it was the documentation of this that became the publications’ content. The design of each publication tried to evoke an experience rather than to document the process. There were always questions e.g. 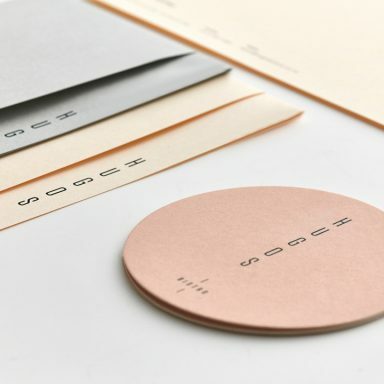 are these ‘artist books’ or ‘design publications’? Is the work the ‘results’ of the many skill tests or the publications themselves? There was a lot of ambiguity and the project played with this, even in terms of its own sincerity – whether or not I believed in the importance of enhancing my technical skills. Above: Studio, 2010. Below: Virtuosity in Practice series, 2011. Another example is cues, a publication that artist Blaine Western and I produced at the Jan van Eyck Academie in 2015. This project was conceived and created in collaboration without segregation into traditional artist and designer roles. Every spread of the publication is a full-bleed photograph, these photographs show various views of hypothetical exhibitions. Five fictional gallery spaces were designed and seven ‘views’ to photograph were planned for each gallery space. To capture these views, we designed and made MDF wall and door panels that were then used in the photo studio to create around 15 sets for the purpose of photographing. Five exhibitions were then curated across these pre-planned photographic views and the narration they would have as book spreads. 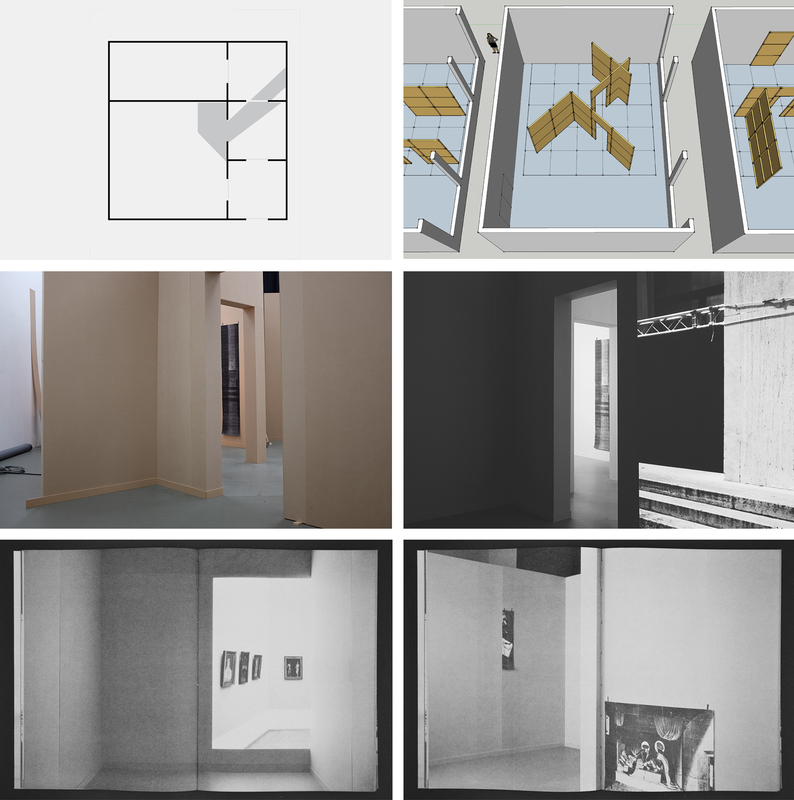 This was done in relation to how a viewer would, in theory, move though the gallery space and the curation also took into consideration how the location of artworks could also act as navigational tools for a reader to understand the gallery space layout. It was an incredibly complex process and it meant thinking about design across different disciplines – for instance, the architecture, layout design and spacial syntax of the different gallery spaces; and photo composition as page layout design that had to also consider things like the location of the publication’s centrefold. More recently, I shifted my focus to living and working environments. As a project, I looked at architecture, products, my own time and daily decision-making. 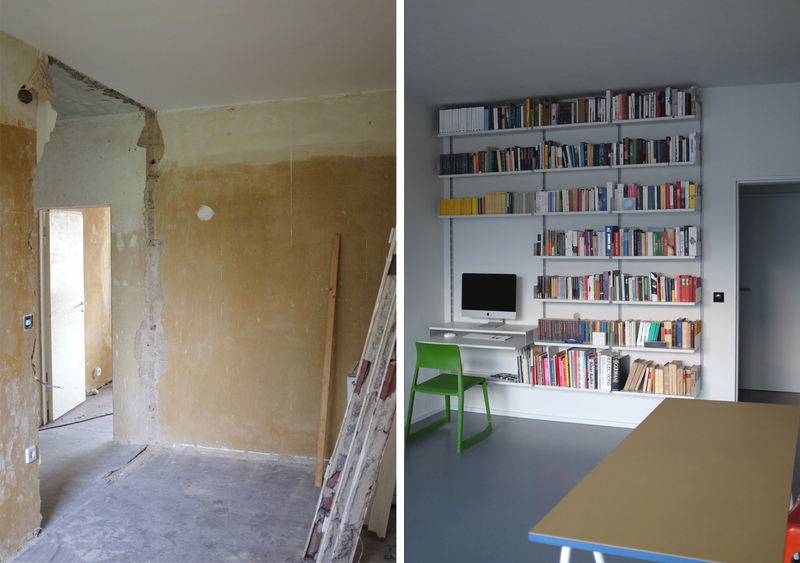 My partner and I bought a run-down post-war apartment in central Berlin and have spent the last year converting it. The intention was to create a viable living and working space that acted as an isolated haven. Therefore, there is purposefully no internet. The only outside input is from the radio and books. Every item in the apartment has been considered and debated in terms of its design, ethics, quality and its need in terms of how it functions and adds daily value. Some elements were invested into, such as Dieter Rams’ Universal Shelving System. Others were built with plans by Enzo Mari and Gerrit Rietveld, and were great reminders of how engaging in process is the best way to understand the value of design and materials. Very specific components were designed such as an integrated desk and partition wall to create a focused working nook. The apartment is still in process and we consider it to be a constant experiment. At some point, it is our intention to offer it as an exchange with people who are also questioning their creative environment and want to engage in a dialogue about this, essentially like small scale designer, artist or writer residency swap. LTC: What’s next for you? NM: I have been focusing on a few self-driven projects. One is Afterthoughts, which is a series of texts I’ve written about various design projects I worked on between 2007 and 2017. This is a ‘poetics of design’. In Ancient Greek, ‘poiesis’ means ‘to make’, and ‘poetic’ describes the reflection of ‘poiesis’. In other words, it is a reflection of the ‘making’ of my design work. Using different narrative tones, each text navigates through a project from ‘description’ to ‘circumstance’ to ‘process’ and then finally to ‘afterthoughts’. 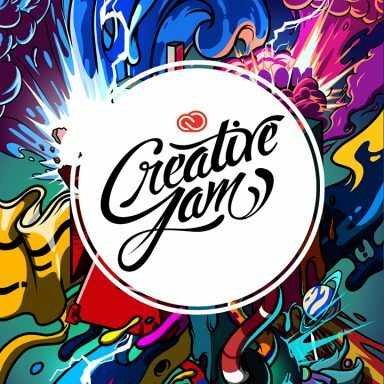 One of the reasons for doing this was to explore alternative ways of seeing and understanding design work and also conveying this to others – students and young designers in particular. The projects themselves aren’t necessarily the subject, they are often used as a vehicle for other topics such as conceptual thinking, production methods, mistakes and insights. The texts are in the final editing stage currently, in the coming months I will release them as downloadable PDFs from my website.